Entrants must be a follower of @dancetrainmag on Instagram to be eligible to win. Entrants must reside in Australia to be eligible. 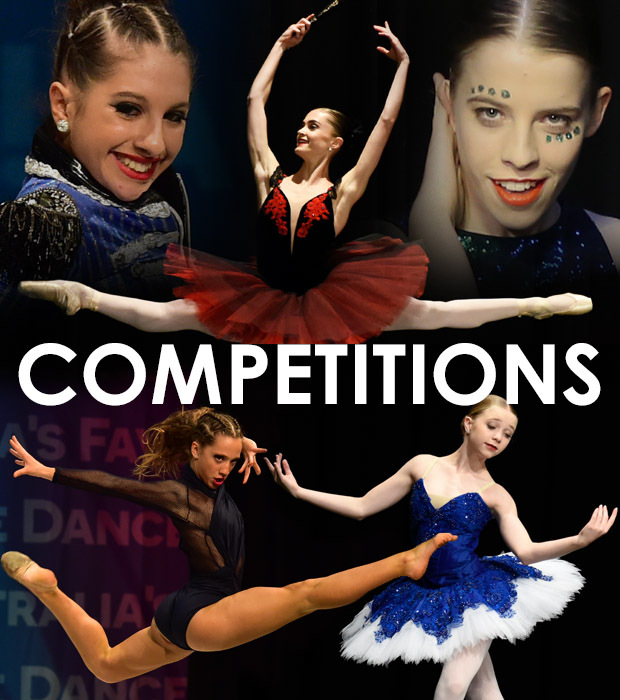 To be eligible, the entry must be a still image of the entrant uploaded to Instagram with the hash tag specific to the current competition and emailed to dani@dancetrain.com.au with the entrants contact details, date of birth & state they reside in. The image should be no older than 3 months from the date of entry. The winner will be chosen by dancetrain staff. The prize is a photo shoot with dancetrain magazine at a Sydney Studio. At least one of the images from the photo shoot will appear in one issue of dancetrain magazine. A guardian must accompany the winner if under 18 years old. Copyright of images will be with dancetrain magazine with unlimited usage by dancetrain magazine in perpetuity. Winner will receive a minimum of two images selected by dancetrain magazine from the photo shoot for non-commercial use. These will be made available at the discretion of dancetrain magazine. Dancers will be paid for their time. Want your favourite magazine delivered straight to your letterbox? Subscribe for one, two or three years. Your subscription will commence with the next available issue.